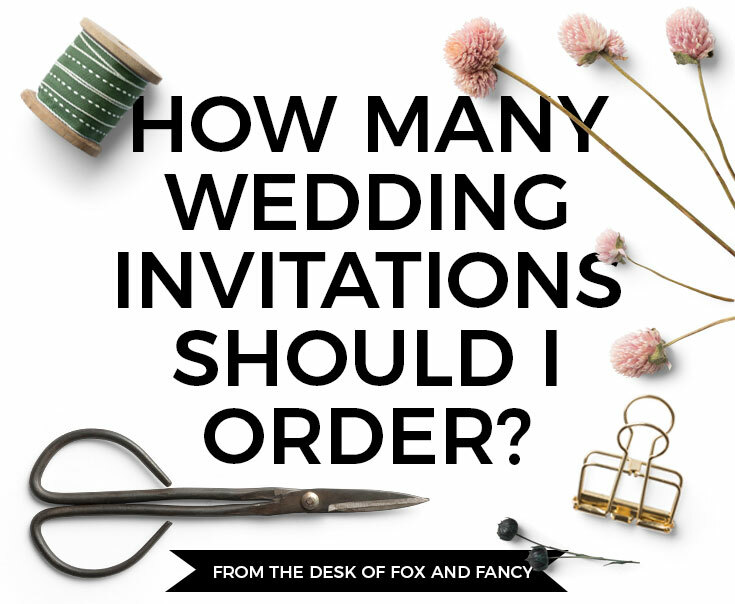 Once you have a rough idea of your guest list, it's time to figure out your invitation numbers! We suggest your invitation quantity be 50-75% of your total guest count, depending on the number of families and couples you plan to invite. With that number in mind, we recommend that you order a minimum of 10 or so extra, for keepsakes and any last minute guests who sneak their way onto the list. 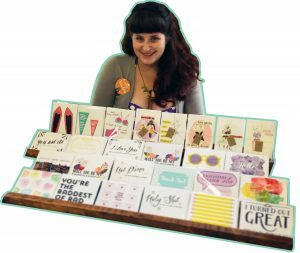 It can be tempting to try to pinch every penny when planning your wedding, but remember, it's much cheaper to order a few extras with your order now, than ending up needing to re-order additional invitations later!